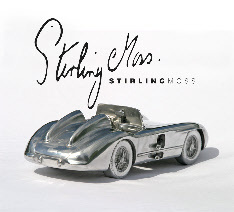 These officially licensed Mercedes-Benz 300 SLR sculptures are one of the first new products to be licensed by Sir Stirling Moss OBE. 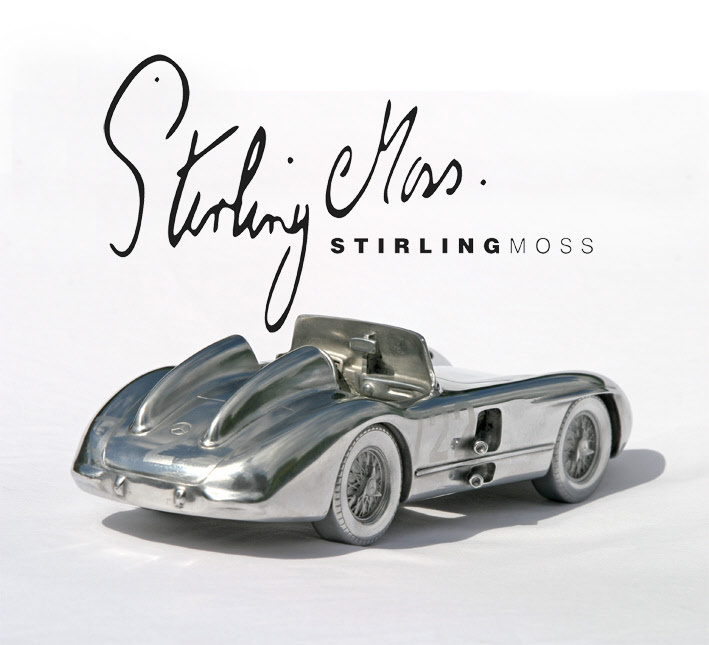 Only 300 pieces are to be produced, with Sir Stirling providing a signed certificate with 80 of the pieces to celebrate his 80th birthday. 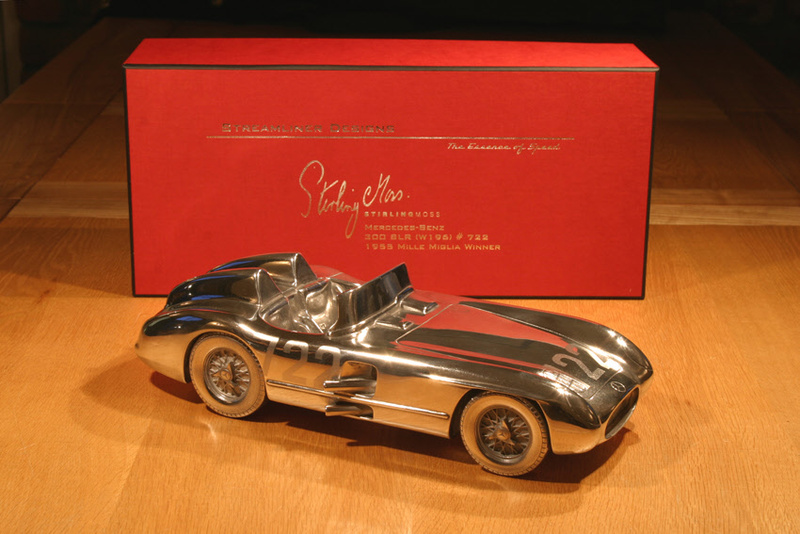 Each of the pieces comes in a quality presentation box with Stirling Moss/Mercedes-Benz branding. 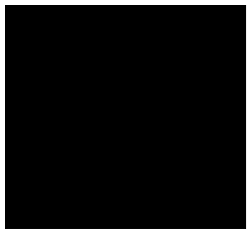 one of the 80 exclusive signed pieces.